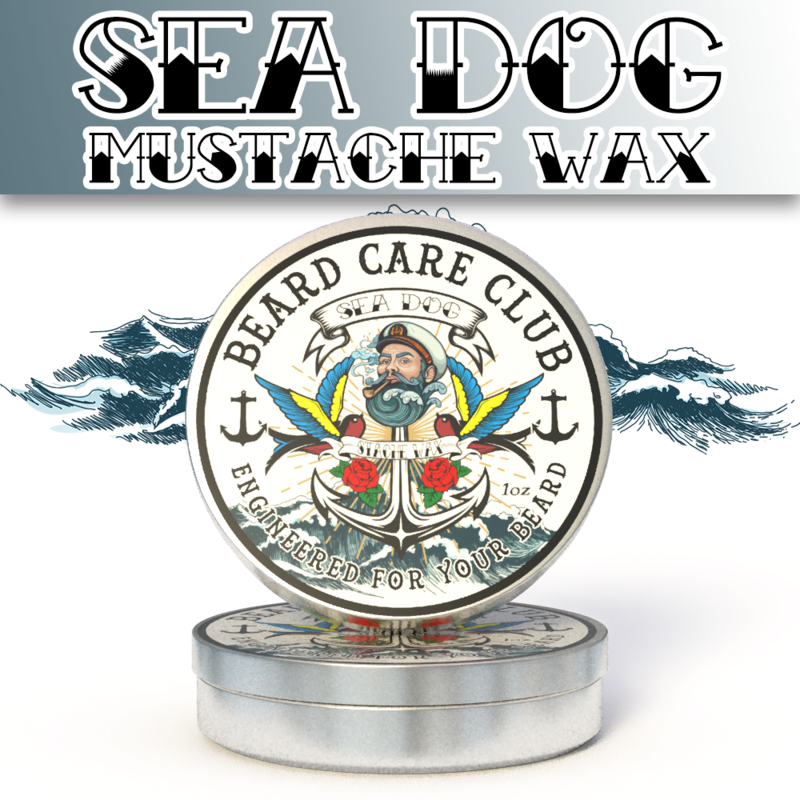 Shop Sea Dog Beard Care Products Sea Dog is what we think an old school sailor would smell like on his first night in port. A little sensual, a dash of adventure, definitely a bit mischievous. Wrap all that up with a manly musk and you have yourself a winning scent. Start turning heads on your next adventure.